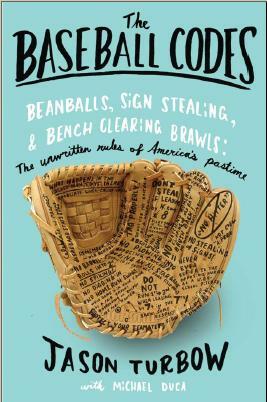 That Newsday called The Baseball Codes “perhaps the most fun new book of the baseball season” is nice. That the reviewer in question is Allen Barra makes it all the more flattering. Barra, author of several baseball books—including his recent biography of Yogi Berra—as well as various tomes about football, and biographies of Bear Bryant and Wyatt Earp, brings credibility with his opinion. Another good review, gratefully received. Thank you, Mr. Barra.